Each of the seven cottages are discreetly placed providing privacy and seclusion. 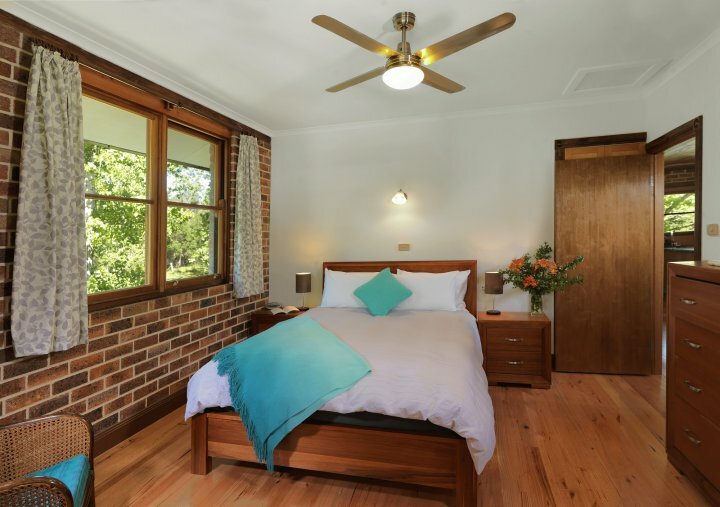 With one and two bedroom cottages, it is ideal for couples, families and friends. Each cottage has its own kitchen and we provide a hearty breakfast hamper of bacon, eggs, tomatoes, orange juice etc. Tariff also includes port and chocolates. Checkout is at midday. The property is just beautiful. A working farm, you will come across cows, horses and deer in the paddocks. The trees are full of native bird life and at dawn and dusk, grey kangaroos graze on the hillside. Take a stroll along the creek that winds its way through the valley. Or wander through the vineyard and stop at our Stonehurst sandstone cellar door (open seven days). 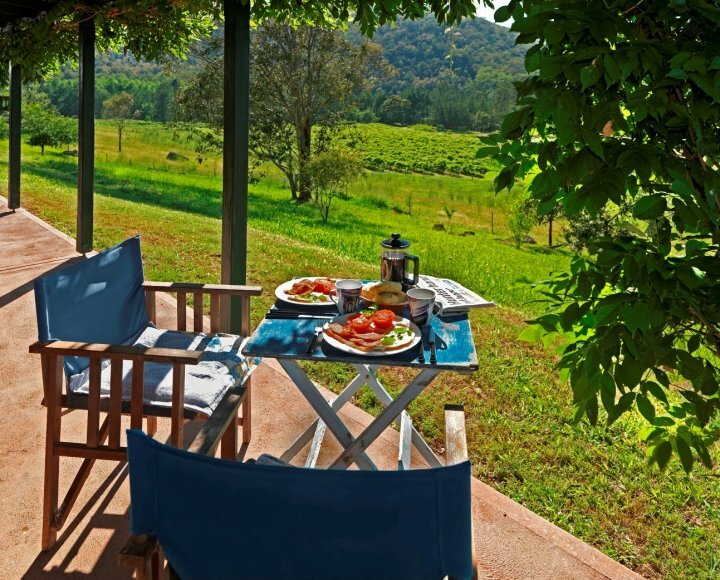 Relax on your private verandah, looking out over the vineyard with a glass of our organic Stonehurst Wine! * Wine tasting at our Stonehurst Cellar Door, open seven days. * Try catching yabbies in our dam during the summer months. * Great walks on the farm - along the creek, through the deer paddocks or up the mountain. 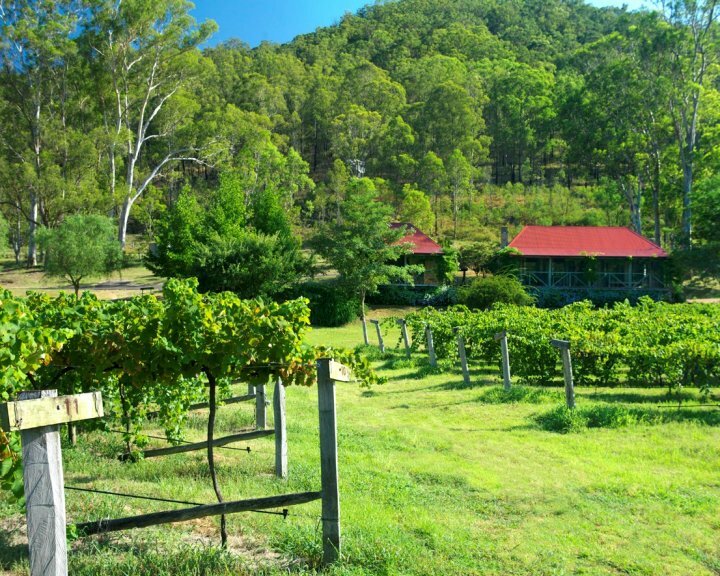 * Take a tour of the other Hunter Valley Vineyards and galleries nearby. 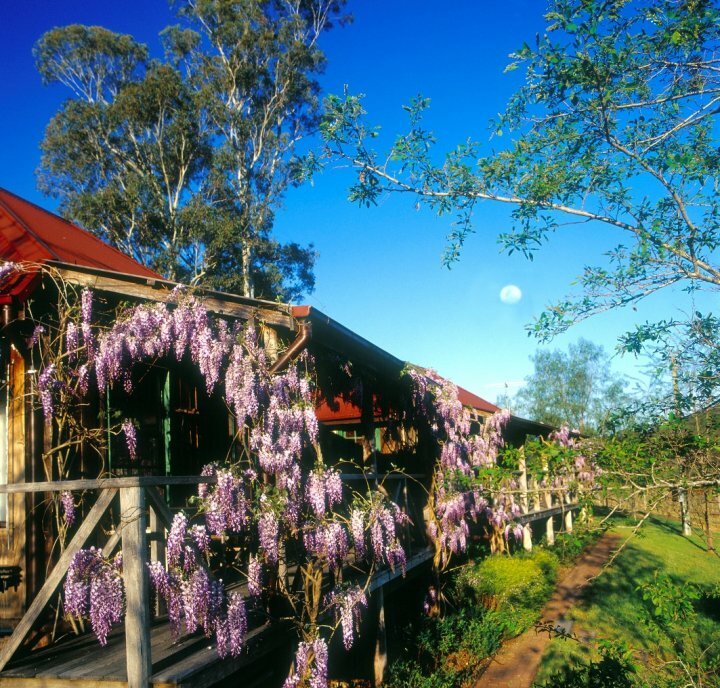 * Explore the Wollombi Valley. Lovely cafes, vineyards, historic village. Aboriginal rock engravings in surrounding National Park. Enjoy a game of tennis or croquet. * Golf courses - three international courses within 20 mins The Vintage, Hunter Valley golf Course and Cypress Lakes. 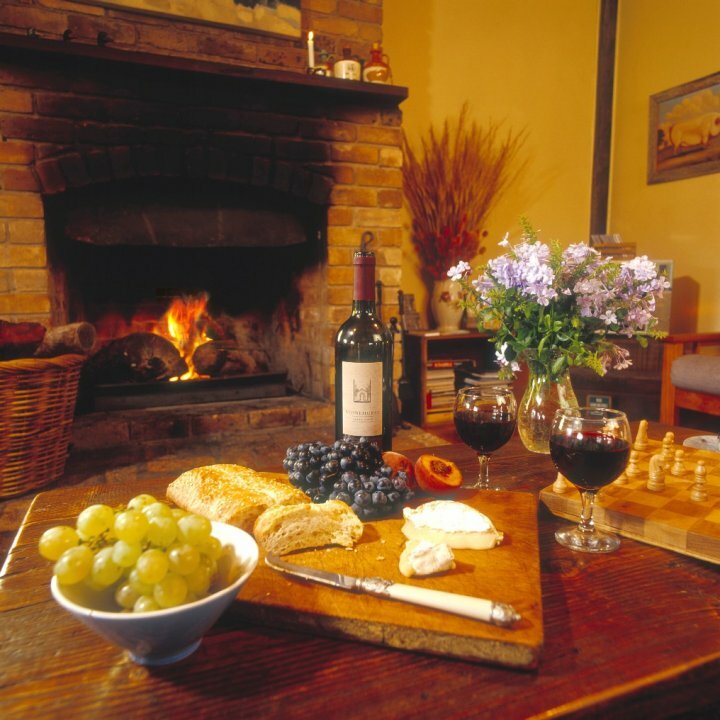 Relax in your private self-contained cottage overlooking the vineyards and valley below. Features a wood fire, spa bath, private verandah, full country breakfast hamper, complimentary port and chocolates and late midday checkout. Relax in your private self-contained 2 bedroom cottage overlooking the vineyards and valley below. Features a wood fire, spa bath, private verandah, full country breakfast hamper, complimentary port and chocolates and late midday checkout. 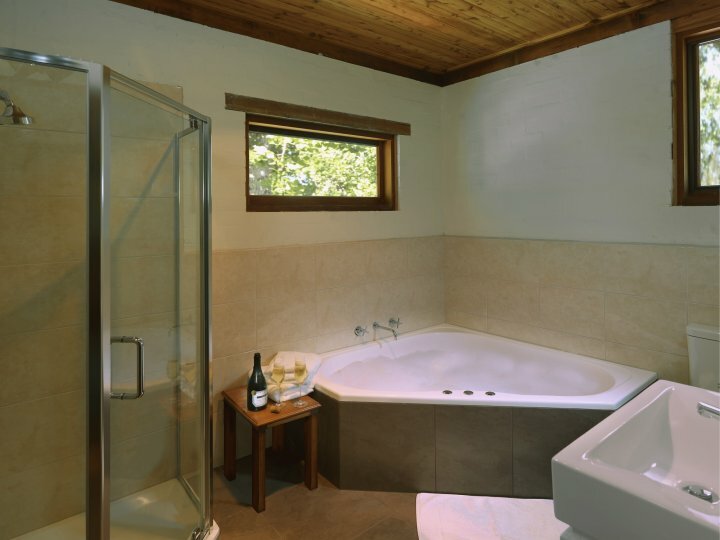 Relax in your private self-contained cottage overlooking the vineyards and valley below. Features a wood fire, corner spa bath, private verandah, full country breakfast hamper, complimentary port and chocolates and late midday checkout. Relax in your private self-contained 2 bedroom cottage set in the poplar grove surrounded by vineyards and valley. 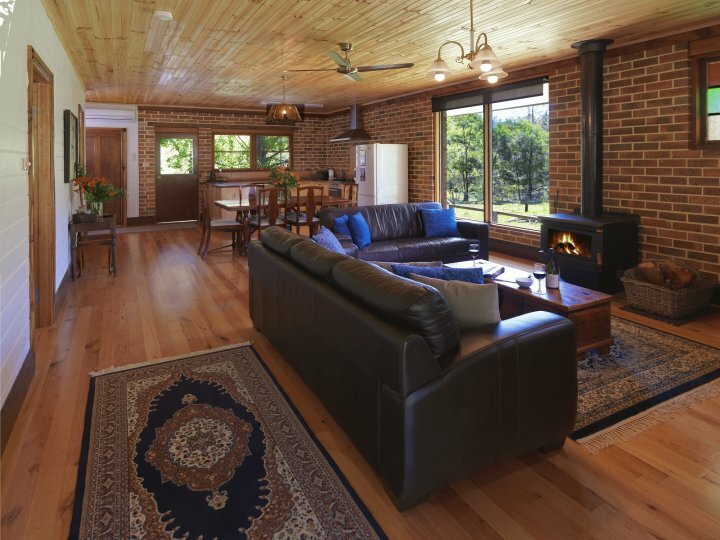 Features a wood fire, large corner spa bath, private verandah, full country breakfast hamper, complimentary port and chocolates and late midday checkout. Relax in your private self-contained 2 bedroom, 2 bathroom cottage overlooking the vineyards and valley below. Features a wood fire, corner spa bath, private verandah, full country breakfast hamper, complimentary port and chocolates and late midday checkout. 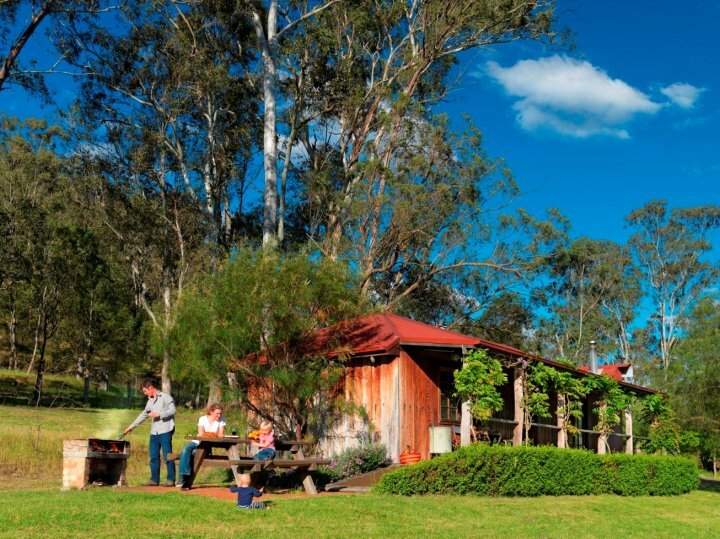 Check-in is anytime from 2pm onwards, call into our Cellar Door for directions to your cottage. If you will be arriving after 5pm we will ensure your porch lights are on and we shall leave the keys in the door of your cottage, please contact us for directions directly to your cottage. To find us from Sydney, take the F3 Freeway North. Take the Peats Ridge exit and follow the signs to Wollombi. When in Wollombi, turn right onto Wollombi Road (opposite the Pub). 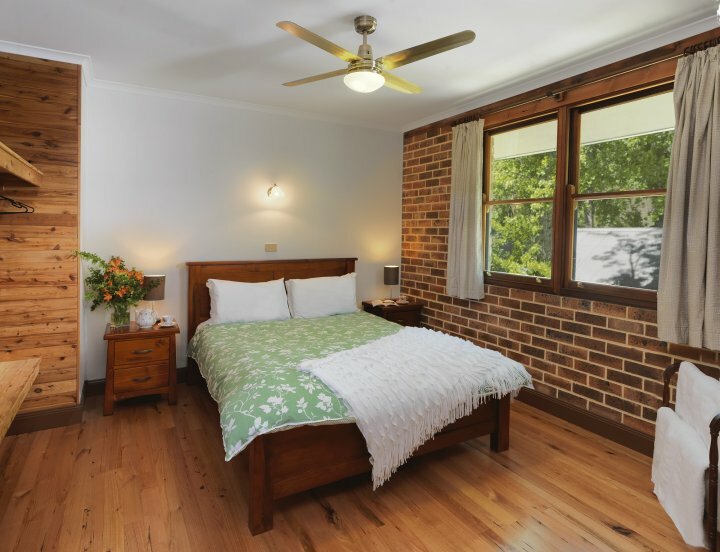 We are located about 10 minutes up Wollombi Road. You will come to our cellar door which looks like an old sandstone church. So easy! Enjoy fantastic walks around the property - wildlife, peace and tranquillity await! 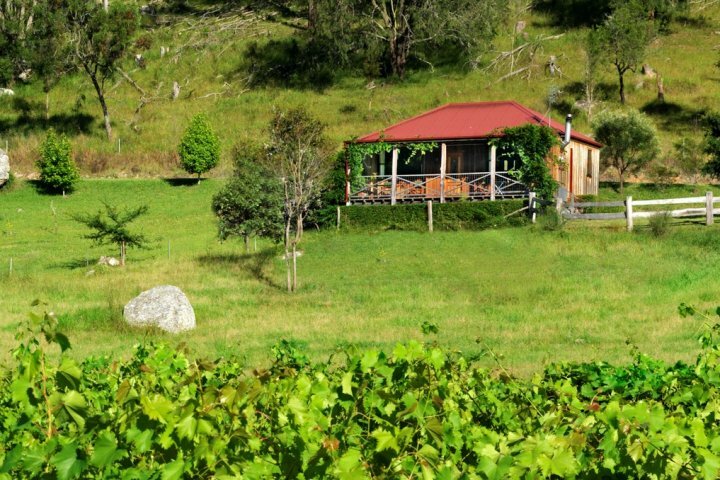 Stonehurst is part of the Wollombi Valley Wine Trail 6 vineyards nestled in the foothills of the Wollombi Valley - a beautiful and scenic route to follow. Dining out in the evenings - there are some lovely restaurants nearby. Ask us for suggestions when booking. Take a stroll down to our sandstone Cellar Door and try some of our award winning Stonehurst Wines!